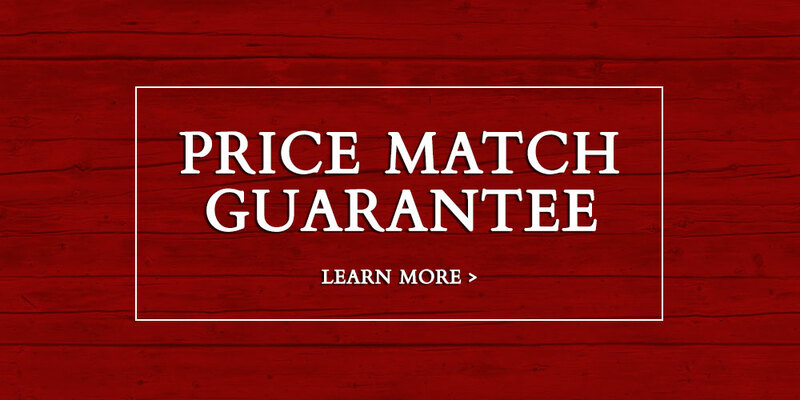 When it comes to top-of-the-line, name-brand home furniture at the lowest prices and great financing even if you don’t have credit, Massapequa, NY knows it can count on Dinettes Plus. 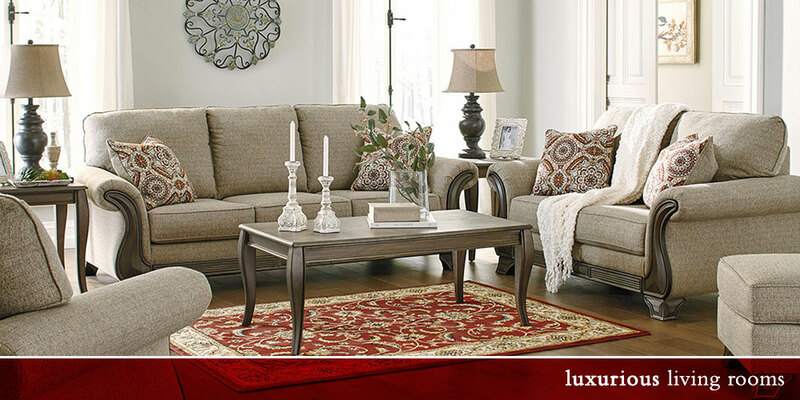 Why should shopping for something as important to your happiness as home furniture be a hassle? When you ask our showroom experts for help, you will agree that the experience has never been easier than with us! We got our start naturally since the dinette just off the kitchen is where most families gather for meals, homework, and other activities. Furniture buyers like you are so happy with our dinettes that we are able to expand, offering hundreds of size and style options from full dining room tables and sets, to living room ensembles including fine sofas from large sectionals to cozy loveseats and artistic chaises, state-of-the-art recliners, and the perfect home entertainment center for your large-screen TV and more. Need a bedroom set for yourself or a child? Peruse our vast array of options from luxurious king-sized sleigh beds to the ideal twin for your youngster’s first big-kid bed. We offer the latest in mattress comfort including memory foam. Home office options for telecommuters have never been so stylish or affordable, from computer desks to filing cabinets. If you treasure a piece of home furniture so much that you want to save it rather than buy new, we understand and are here to help. Our expert furniture repair people will restore it to pristine condition to guarantee you many more years of enjoyment and reliable service. 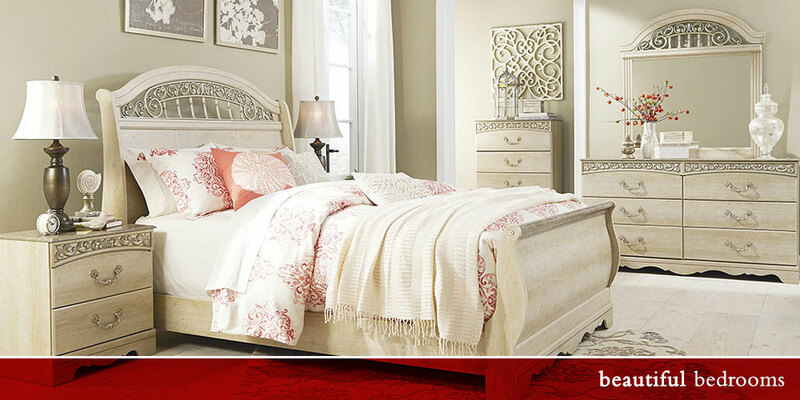 Find the room furnishings of your dreams and enjoy them now; why wait? When you buy your home furniture from Dinettes Plus you don’t need credit in order to have 90 days to pay through Acima. Dinettes Plus is conveniently located on Sunrise Highway in Massapequa, NY. Our hours are Monday through Saturday 11am-7pm and Sunday 12pm-5pm. If you have any questions about our fine home furniture before paying us a visit, please give us a call at (516)797-8679 or send us an email, and one of us will answer you shortly. Thanks for stopping by online!